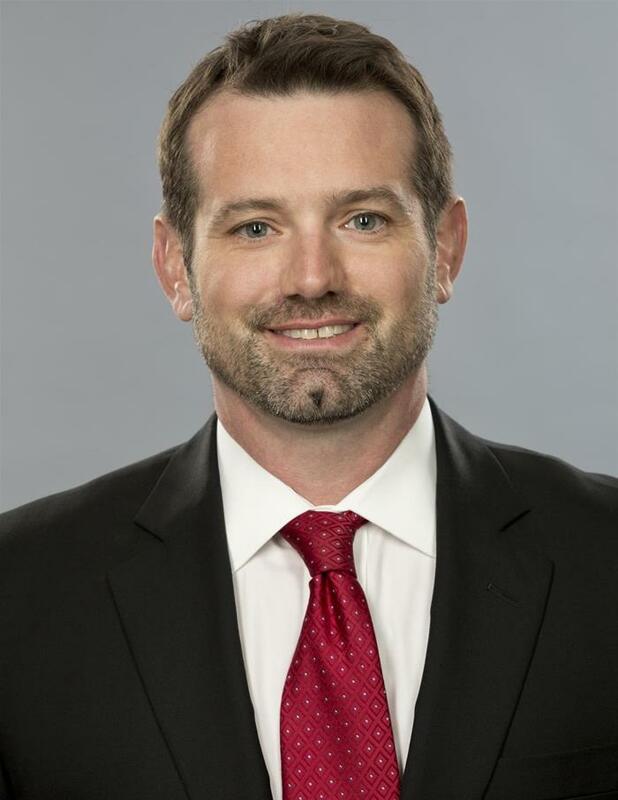 MINNEAPOLIS, MN – April 9, 2018 – Polaris Industries Inc. (NYSE: PII) announced today that Craig Scanlon has been named president of Transamerican Auto Parts (TAP), effective immediately. Scanlon will succeed Greg Adler, who is assuming a new role as executive vice chairman for TAP. TAP continues to be a strong component of Polaris’ growing Aftermarket segment; Scanlon and Adler will both report to Steve Eastman, president of Aftermarket, Parts, Garments and Accessories for Polaris. An experienced leader in the powersports industry, Scanlon most recently served as vice president and chief retail and marketing officer for Off-Road Vehicles (ORV) at Polaris. During his 14 years at Polaris, Scanlon has held positions of increasing responsibility in marketing, sales and general management supporting both the ORV and Slingshot businesses. Prior to his roles at Polaris, Scanlon held various sales and accounting roles at Ingersoll Rand. He earned his bachelor’s degree in accounting from the University of Maryland. In his new role as executive vice chairman, Adler will be responsible for supporting long-range strategy, pursuing inorganic growth opportunities through TAP’s strategic acquisition framework, and serving as a TAP brand ambassador. Adler joined TAP in 1994 and served in various areas of the business before being named TAP’s president and CEO in 2005. TAP is a leader in the growing $10-plus billion Jeep and truck accessory market. Acquired in 2016 by Polaris, TAP operates as a distinct business unit reporting to Eastman. TAP sells and installs an extensive line of accessories for Jeep and truck enthusiasts, including products manufactured under its seven proprietary, industry-leading aftermarket brands: PRO COMP®, RUBICON EXPRESS, SMITTYBILT®, POISON SPYDER™, G2™, LRG® and TRAIL MASTER®. TAP is the largest retailer and installer in the North American market, selling through its own retail and on-line network while also supporting numerous independent accessory retailers/installers. Transamerican Auto Parts is the world’s leading manufacturer, wholesaler, and retailer of aftermarket parts and accessories for trucks, Jeeps, SUVs and four-wheel drive vehicles. Transamerican operations are comprised of 90 4 Wheel Parts retail locations in North America, Transamerican Wholesale sales and distribution, Dealer Services International and the Transamerican Manufacturing Group which includes Smittybilt, Rubicon Express, G2 Axle & Gear, Pro Comp, LRG Wheels and Poison Spyder. We Sell It. We Own It. We Live It. For more information about Transamerican Auto Parts, Dealer Services International and Transamerican Manufacturing Group, please visit: www.transamericanautoparts.com.